We, at Import Engine Supply, remanufacture engines and transmissions. 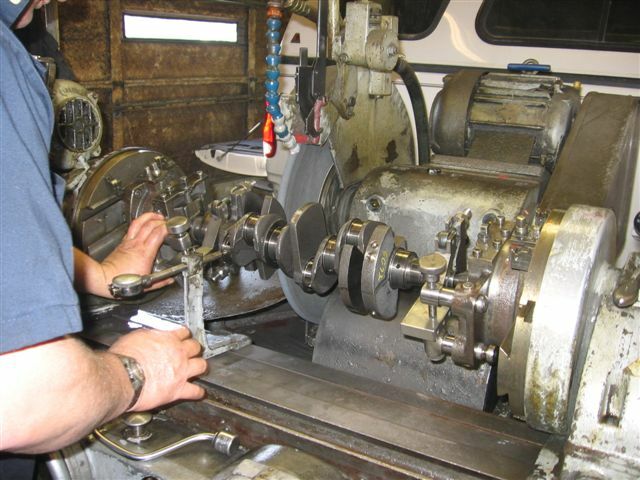 We are a complete automotive machine shop. We have Japanese Domestic Market (JDM) engines and transmissions (low mileage used). Crank Kits for foreign and domestic engines.